2018 was not a typical Jimmie Johnson season. He closed out the 2018 season with a 14th place finish at Homestead-Miami Speedway. For the first time in his career since competing full-time in the series, he went winless. 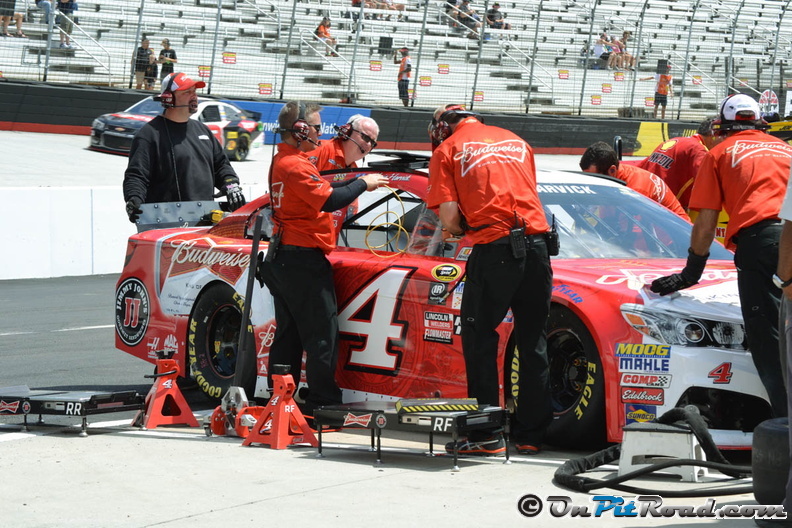 He also finished 14th in the final standings, the lowest position of his Cup career. 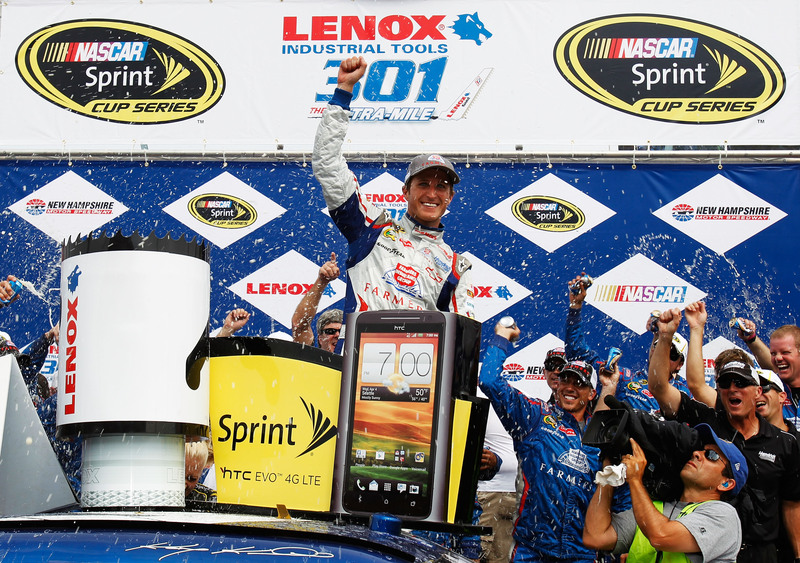 Johnson is a seven-time Monster Energy NASCAR Cup Series champion. In 615 starts, he has tallied 83 wins, 224 top-fives, 352 top-10’s, and 35 poles. Even more impressive than these statistics is the fact that he accomplished this with the same team, same sponsor, and the same crew chief, a fact that, in the opinion of many, solidifies this group among the best ever. This year’s poor performance is compounded by the fact that his career long primary sponsor, Lowe’s, announced it would not return in 2019. 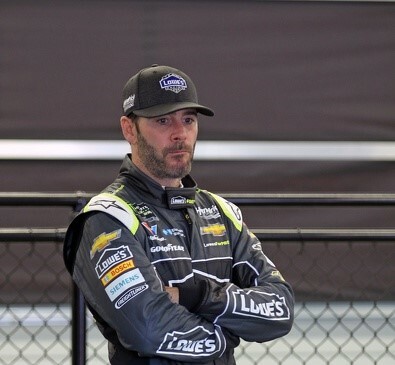 Most recently, Hendrick Motorsports announced Johnson would also have a new crew chief as Chad Knaus has been reassigned to work with William Byron and the No. 24 team. Driver-Crew Chief relationships are all about chemistry. It is that special something that the duo either has or it doesn’t. There have been “super teams” put together in the past. 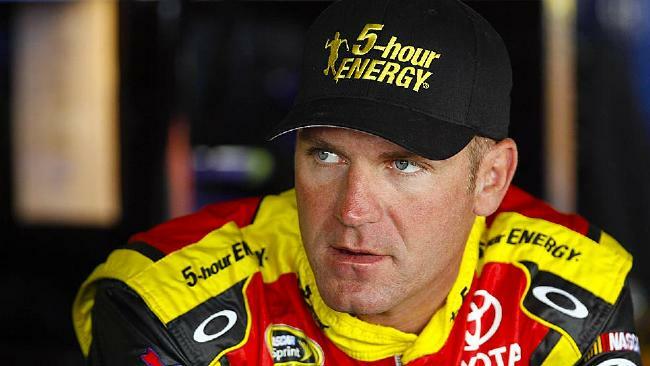 Top drivers with top crew chiefs and they were expected to dominate. Many times, however, they do not succeed due to lack of chemistry. Johnson and Knaus had that chemistry. It will be a whole new look for the seven-time champion in 2019 with a new sponsor, and a new crew chief atop the pitbox. Fans will have to wait and see if the chemistry is there to bring this champion back to glory.